Real Madrid were considering signing Arsenal manager Arsene Wenger, according to exclusive reports in the Daily Mail. 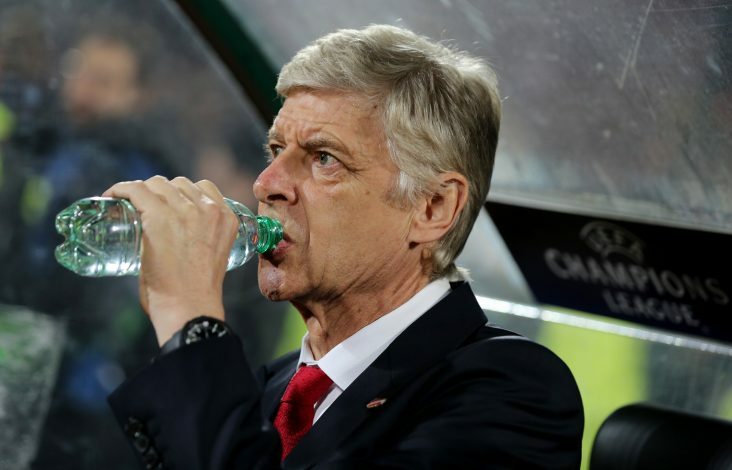 The popular English news outlet claims that the La Liga giants had reignited their interest in Wenger, and were considering a move for him. Real sacked Rafa Benitez – the current Newcastle boss, and appointed Zinedine Zidane as his replacement last January. But unsure of Zidane’s management capabilities, the club’s hierarchy were weighing up his long-term future, and therefore, kept Wenger in mind if things hadn’t gone according to plan. However, Zidane did go on to guide Real Madrid to their ‘Undecima’, and that was enough to convince Los Blancos president Florentino Perez to keep him at the club. The French legend has also overseen a terrific start to the season by the Bernabeu club, who sit on the top of the La Liga table so far, having not lost a game in the league so far – with seven wins and three draws. Wenger was said to be aware of Real Madrid’s interest, but his policy of not breaking contracts was a major hindrance, and as a result, he remained in London. An incredible loyalty towards the Gunners has seen him remain at Arsenal for the last 20 years, and any club will have to genuinely struggle to persuade him into moving away from the Emirates.